Mysticism is the soul of religion, of spirituality. What does mysticism mean? How do we practice it? What is the role of mysticism in our lives? 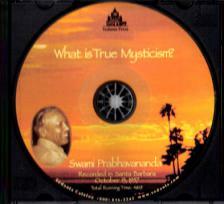 These and other questions are answered in this brilliant lecture given in Santa Barbara in 1957. 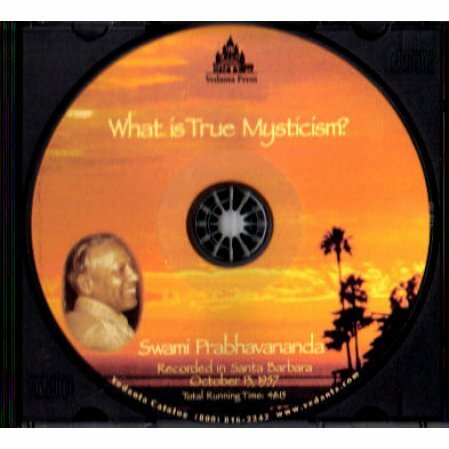 Hear Swami Prabhavananda when he was younger and filled with fire and energy.